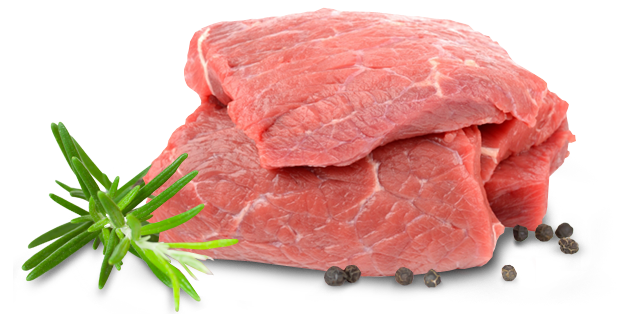 One of our star products from the different Spanish markets, we offer suckling Castilian Leonés lamb and supply in form of carcasses and various cuts. For our international customers we have a line of lamb from both Ireland and New Zealand. 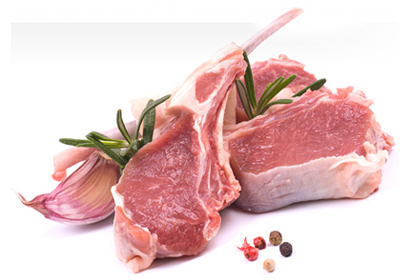 Most of our lamb is sacrificed to the Halal ritual to meet the needs of our Muslim clients.